4k00:22Many Pine trees of forest with walking track in the summer. 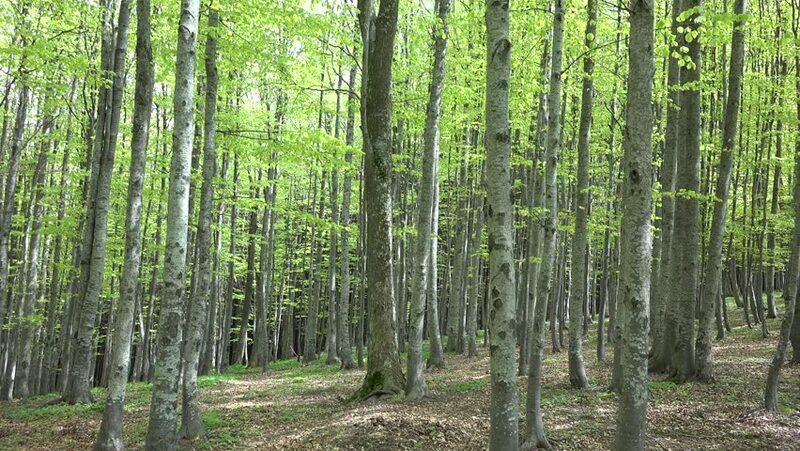 4k00:17romantic sunny forest in a dream, fluff flying in the air .Environment protection. Ecology, nature protection, forest resources of the Earth.